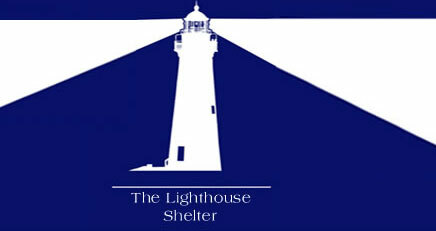 What is the Lighthouse Shelter? The Lighthouse shelter is a 501 (c) (3) corporation. 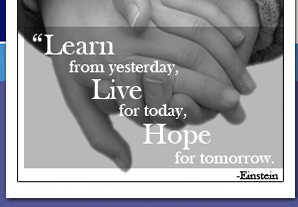 It is an emergency shelter for those who find themselves without a home and in need of temporary shelter. All clients will be subject to background checks prior to admission to ensure there are no outstanding warrants or a history of violence. A zero tolerance policy is in place for all alcohol and drugs. We are also a smoke free facility, accessible to those with disabilities and have staff on duty at all times.The Lighthouse Shelter meets all life and safety codes. How long may residents stay at The Lighthouse Shelter? We are a 30 day facility. If the resident is making progress towards permanent housing the time limit may be extended.